When you’re fighting acne you’re always looking out for products, lotions and potions that both prevent and treat your pimples. And then you have to try and deal with the redness and scarring left behind when you finally see then end of an outbreak. It’s not an easy task and for every situation and person there will be different products that work. 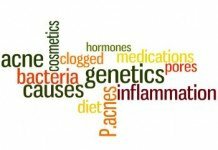 Generally speaking, your prevention and treatment products will be very different. 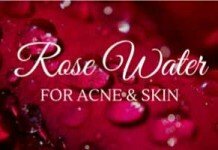 They include unique active ingredients that help with all the different stages you deal with. One very unique and natural product is evening primrose oil. It is commonly found in health food stores and can be used to help with many different health issues. 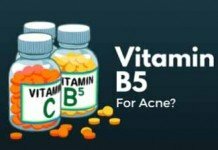 However, when it comes to fighting acne it is an incredible product because it can help deal with all the stages of acne. From helping your skin pores stay unclogged to balancing hormones and reducing inflammation you really have a wide range of benefits. 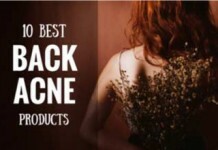 On this page we’ll explain exactly what it does and why it’s such a great natural product to choose. And we’ll also recommend the best sources for getting your hands on this incredible supplement. Evening Primrose Oil can have a number of different benefits on the skin. 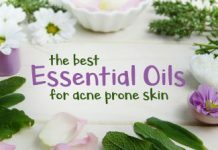 Whilst CLEAR AWAY ACNE is a dedicated portal for acne sufferers, I figured that we could use this section to talk a little bit about the benefits of primrose oil for skin care in general. Just so you know the amount of benefit that you are going to get from this rather nifty plant. Evening primrose is one of the few health supplement out there that can deal with hormonal acne i.e. 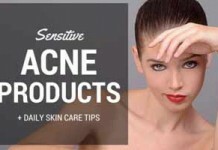 acne caused by hormone imbalances in your body. 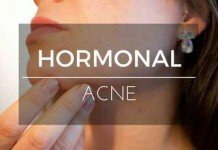 Now, if you are suffering from acne whilst going through puberty, are pregnant, or going through the menopause, then it is likely that you are suffering from hormonal acne. Evening primrose oil is packed to the brim with Omega-6 fatty acids. 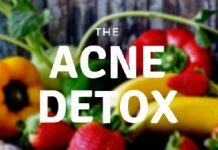 These fatty acids help to balance out hormone levels and this should, hopefully, reduce the chances that you are going to end up suffering from acne. Evening primrose oil will help the cells to repair a bit better. This means that they are not going to be dropping dead skin flakes like crazy. 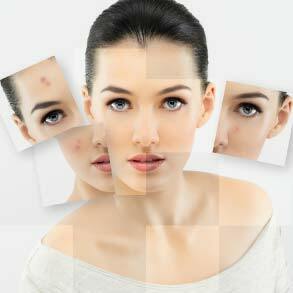 The less that your skin cells are turnover, the less chance that you are going to suffer from acne. 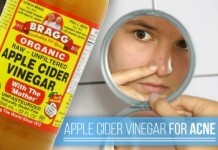 This is because there will be very little there to clog up those pores. Many people who use evening primrose oil will find that it fantastic at reducing inflammation. This is because of the Omega-6 fatty acid in the primrose oil. 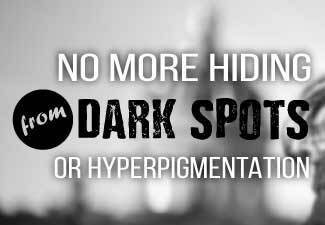 Many people who suffer, or any other skin condition for that matter, will be down to the fact that their body is lacking something known as GLA. This is a substance which the body uses to effectively reduce inflammation. By giving your body a healthy dose of GLA, the chances of you suffering from inflammation will be reduced quite effectively. 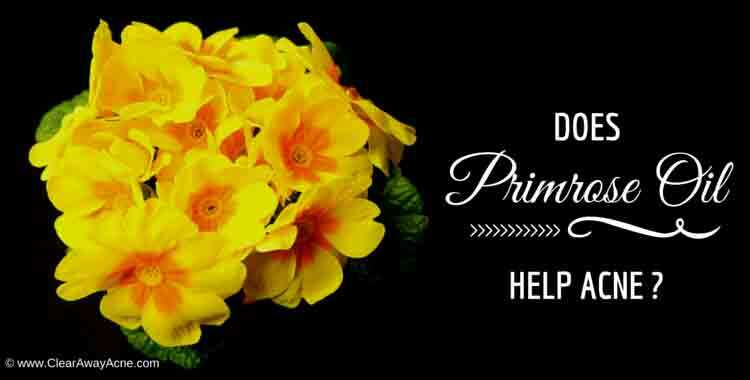 Evening primrose oil can help to repair the skin. 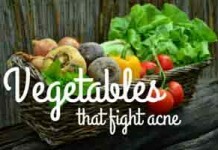 This will reduce the symptoms of acne that you are suffering from. In fact, evening primrose oil can help to lessen the appearance of some of the scars that acne can leave behind, which is going to, ultimately, make you feel a whole lot more comfortable in your skin. If you are suffering from reddened skin, then your evening primrose supplements or oil will drastically reduce the redness. This means that your skin will feel a touch better. 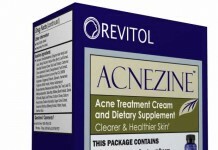 It is also going to be brilliant at reducing the appearance of acne. 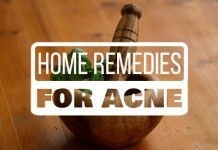 There are a few different ways in which you can use evening primrose oil for dealing with acne. In this section, we are going to look at just three of these methods. 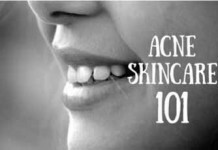 This methods are, what I believe, to be some of the most effective methods for dealing with acne when you are using evening primrose oil. Remember, if you are going to be using evening primrose oil, then you are really going to want to make sure that you can source the purest primrose oil that you can find. Your best bet is to head to your local health food store, or even look online, where you will be greeted with a plethora of different options. 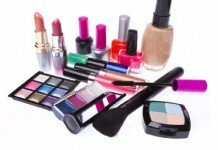 If you purchase something which is of a low quality, there is a fairly decent chance that it will end up not working, which means that you will have wasted your money and you will still be left with the acne that you do not want. 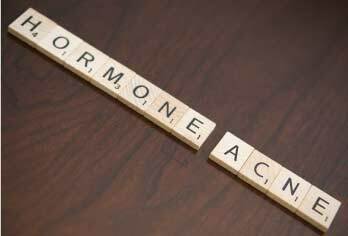 If you are suffering from hormonal acne, and I mentioned a little bit about that before, then you should opt to take your evening primrose oil in supplement form. I find that this has the most benefit. 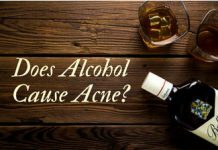 In addition to this, if you are suffering from hormonal acne then you may also be suffering from a few other symptoms and applying the evening primrose oil to your skin is going to have very little benefit when it comes to them. As a result, I suggest that you use the evening primrose oil in supplement form. Just make sure that you check the side-effects section down below to ensure that it is not having that much of an impact on your skin. If you are suffering from acne in large sections, then apply the evening primrose oil to your skin after you have moisturized it. 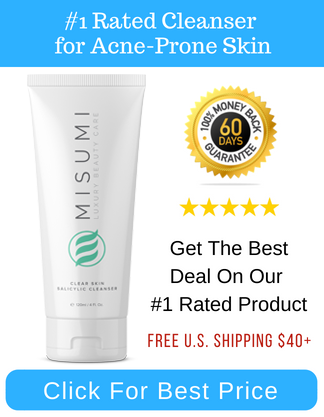 This will lock in all of that moisture and that will, ultimately, reduce your chances of dealing with an acne flare-up. If you are suffering from small acne spots, then your best bet is to apply the evening primrose oil directly to the spot. 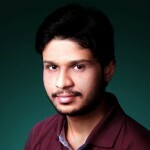 You will want to do this two to three times a day, providing it is not causing any irritation. This should clear up the spots pretty quickly. Generally speaking, there are very few side-effects for when it comes to using evening primrose oil on the skin. However, that is not to say that there are not any. It is not unheard of, albeit very rare, for people to suffer minor skin irritation as a result of using the evening primrose oil on their skin. 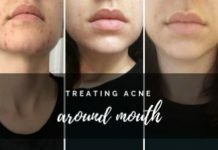 If this happens, then you should discontinue use immediately and start to look for an alternative way for acne treatment. 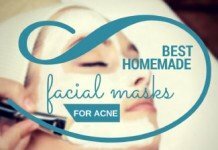 There are tons of highly effective home remedies for acne out there, will definitely find something suitable for your skin. If you are going to be taking the evening primrose oil as a supplement, then it is unlikely that there will be any side effects here. However, some people may report a light pain in their stomach, but it never really gets much worse than that.